The creation sings to us with the visual beauty of God’s handiwork. But what of man-made art? Much of it is devoid of sacred beauty and is often rejected by Christians. Christian artists struggle to find acceptance within the church. If all of life is to be viewed as under the lordship of Christ, can we rediscover what God’s plan is for the arts? 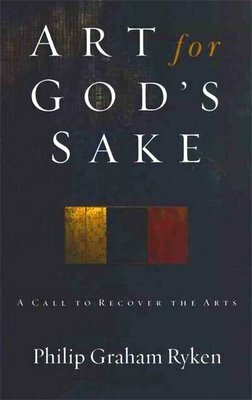 Philip Graham Ryken brings into sharp focus a biblical view of the arts and the artists who make art for God’s sake. This is a concise yet comprehensive treatment of the major issue of the arts for all who seek answers.